An ever-increasing range of grinding applications from Kapp/Niles are geared toward achieving lower noise, longer service life, and improved performance. 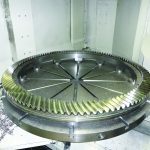 This article reviews the technologies, products, and factors leading to the transformation of gear production for parallel-axis gears 400 mm to 2,000 mm in diameter, and modules 8 to 40. 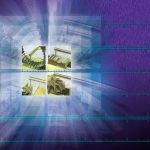 Higher productivity, lower costs, and superior reliability are realized over this wide range of gears, now making gear grinding a preferred tooth finishing method even for moderate-quality, low-volume applications. 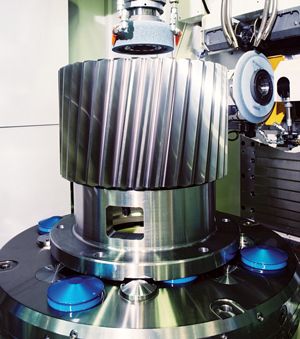 The advent of profile grinding technology for large gears with modern non-dressable CBN—and later, ceramic-bonded dressable tools—led to widespread replacement of single-index generating machines in the late 1980s throughout the 1990s. High productivity grinding was demonstrated under controlled conditions, achieving impressive grinding times and stock removal. Q’w >15 could be demonstrated when pre-grind quality was known. 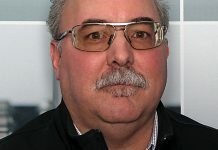 The reality of production variations resulted in higher stock amounts that starved the grinding zone of the necessary coolant, causing thermal damages. 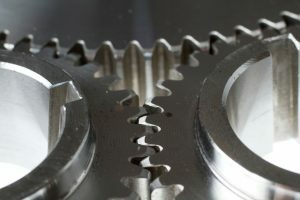 Due to the high cost of large gears, productivity was frequently sacrificed and expectations were lowered. 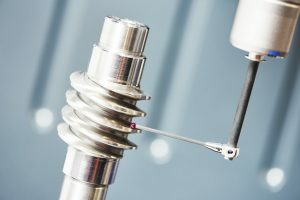 Onboard measurement was introduced to shorten setup time, in-process and post-process control. 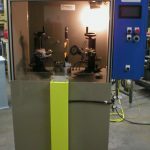 Although a time savings, the measurement on the machine simply replicated traditional methodology and was too slow to be used economically in advance of grinding. As such, achieving the promised grinding potential remained elusive. 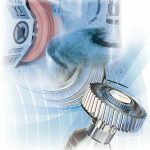 Grinding methods continued to advance dramatically in the last decade, driven in part by demanding applications for wind turbine transmissions and subsequent larger volumes. 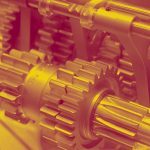 In general, the growing demand for sources of energy, raw materials, and infrastructure leads to a higher demand for ground gears. The shortage of capacity and the low productivity of older machines created the necessity for rapid advancement. 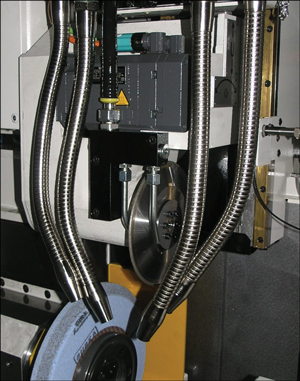 The introduction of threaded wheel generating grinding machines (such as the Niles ZX-series, Figure 1 ) to grind up to module 10 addresses one segment of this demand. 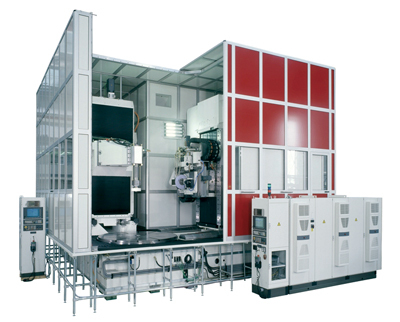 Further efforts focused on profile grinding development for larger modules and diameters. 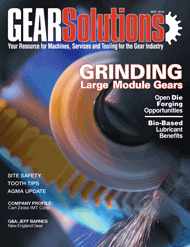 The elimination of no-contact grinding passes, or air grinding, is essential for the lowest cycle times. 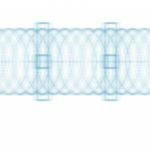 The integration of modern electromechanical drive systems and imbedded intelligence through modern software allows high-speed measurement of the pre-ground gear. This method reveals the quality—and the distortion, most importantly—prior to grinding. 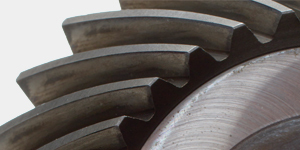 Knowing the gear quality and exact stock allows for optimal metal removal rates at low risk. When the stock condition around the circumference and across the face is known, grinding passes can be minimized. In other words, full contact grinding is achieved. 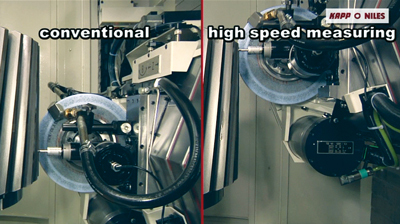 This method is called high-speed measurement for full contact grinding (Figure 2). The new methods are pre-process or predictive in nature. 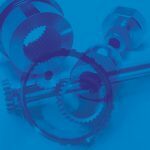 We will describe the new predictive approach to gear finishing and how the art of gear grinding is being transformed into a science. 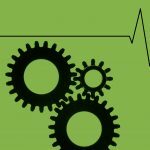 Due to the introduction of direct drives, modern control, and drive technologies, as well as intelligent software, measuring speeds have increased dramatically. This makes it feasible and economical to measure a sufficient number of teeth to insure optimal grinding conditions while lowering risk. Not only is the radial runout considered, but also the helix distortion and axial runout. 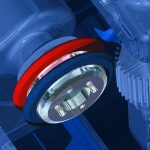 During the measurement, the intelligent software finds the best possible alignment between the grinding wheel and teeth to minimize stock removal and insure that all teeth are completely ground. The software also identifies flanks that may not be fully ground. This allows the operator the option of changing the grinding parameters before the grinding begins to eliminate grinding strokes with little or no contact. This increases safety and saves time by eliminating rework. 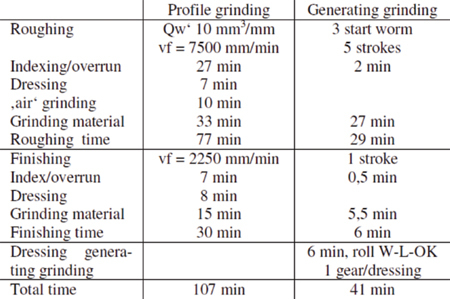 Figure 5 illustrates indexing past the teeth that don’t require grinding during the roughing rotation. The stock can be removed in the finishing process, which in some applications reduces roughing time up to 30 percent. Meanwhile, for teeth with the most stock or distortion, the appropriate number of strokes is automatically selected. We know from other processes that qualitative and economical advantages can be achieved by complete machining in one clamping setup. This is also true for gears, with obvious—and not so obvious—benefits. The obvious benefit is studied in detail by the example of a planetary gear (m=16, z=35, β =10°, b=320 mm, bore diameter 400 mm). 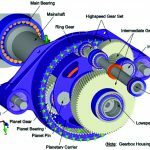 • This makes new planetary gear designs possible, where the bore is the load-bearing race. • 30-percent increase of productivity. • Reduced rework and reject rates. 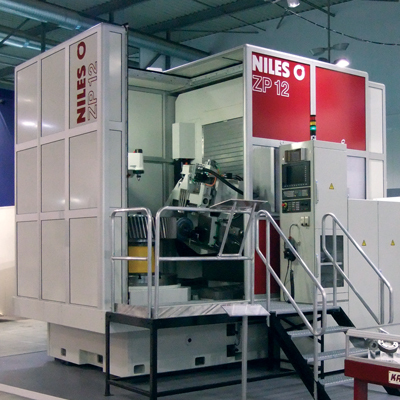 Niles delivers combined gear and bore grinding machines up to a gear diameter of 4,000 mm. Figure 10 shows a machine for gears up to 3,000 mm. 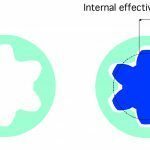 Gear designers have been demanding topologically modified tooth flanks for helical teeth, which means a relief of a tooth flank normally at the first and at exit contact area, or vice versa. 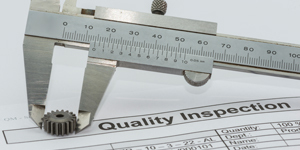 This modification improves either the load bearing capacity or noise level. Modifications to the profile angle (fHa) have always been possible via single flank grinding both in profile grinding and in generating grinding (single tooth oscillating ram method). 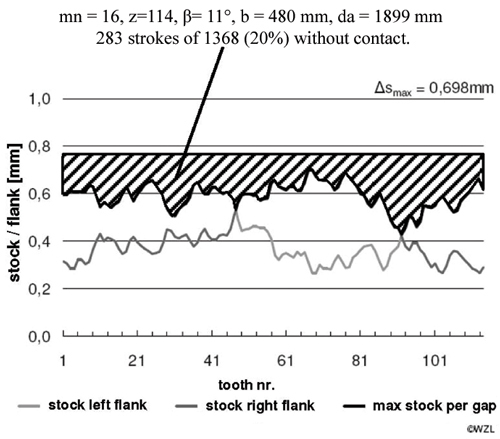 Until recently, however, profile grinding had not allowed for topological modifications or a change in profile form across the tooth length in the transverse plane (Figure 11). 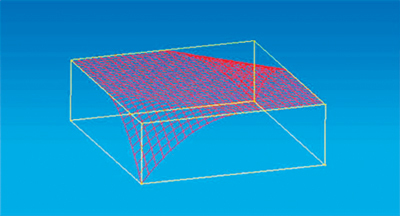 Niles now offers topological modifications for profile grinding using simulation software and five-axes interpolation. 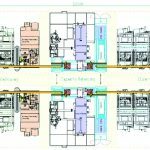 The result is greater flexibility to achieve optimum and demanding gear designs, as well as greater productivity with reduced setup time. Figure 12 shows a comparison between the target and simulated grinding result of the flank of the following gear: z = 38, m = 10, β = 22°, b = 100 mm. The image shows that the grinding result with five-axes interpolation is very close to the desired flank shape. To accomplish this the gear designer must identify the exact topological flank modifications and enter the data into the machine control. 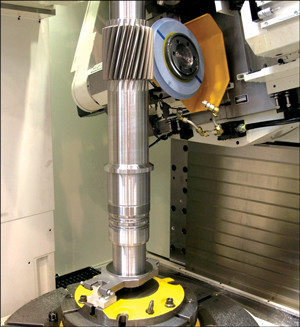 For years continuous generating grinding has been the dominant technology for gear finishing, particularly in medium- and large-series production for workpieces up to 400 mm in diameter and module 6. 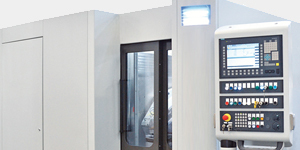 Hundreds of these generating machines are delivered globally by Kapp and other manufacturers, particularly for automotive applications. 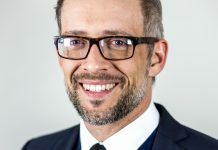 Extending this technology to gear diameters up to 1,000 mm and module up to 10 was another logical step. Niles adapted the well-proven elements of the Kapp KX-series grinders by simply enlarging the machine bed and developing a more powerful direct table drive to handle heavier loads and higher inertia. 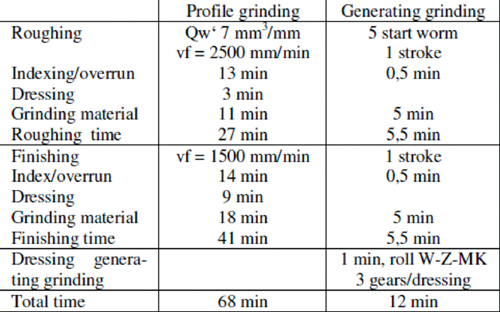 In our comparison of continuous generating grinding to the discontinuous profile grinding, special attention was given to the application of dressable grinding worms for gear diameters up to 1,000 mm and modules between 6 and 10. 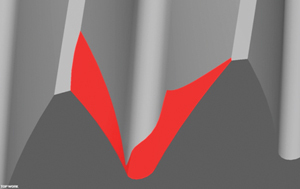 With profile grinding, a dressing roll with a single or dual radius is traversed across the grinding wheel to create the exact complementary profile of the tooth space. 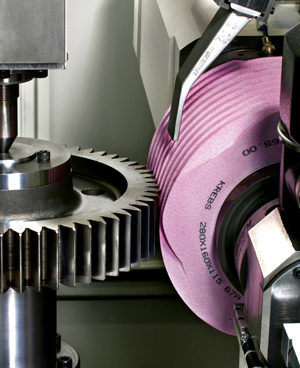 One dressing roll can generate any profile on all kinds of different gears. The other available dressing methods dress the entire flank of the grinding worm in one pass. A double flank profile roll (W-L-OK) dresses only the flanks, but not the tip. This allows for dressing different modules with one single dressing method. 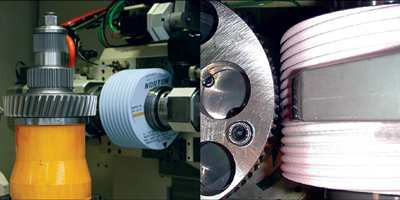 The tip of the grinding worm is dressed by a separate dressing bar. Dressing time is approximately five minutes. Profile modifications already in the dressing tool restrict flexibility but, of course, enhance productivity. 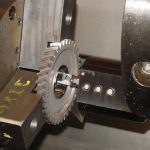 With generating grinding there is a multipoint con¬tact between the gear and the worm wheel. The generating feed rate runs at approximately 150 m/min. With profile grinding, however, there is line contact. The feed rates are about 6 m/min. 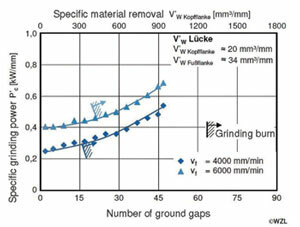 In terms of thermal impact on the marginal zone, there is no doubt that the shorter contact time provided by generating grinding is more advantageous. It turns out that in a production environment the maximum stock removal rate for large modules is similar between generating and profile grinding. The great advantage of generating grinding is that a big portion of the total machining time is dedicated to the actual cutting operation. 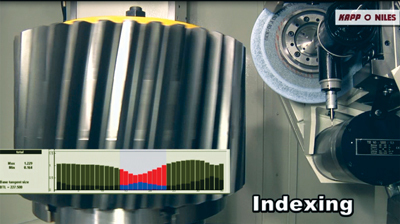 With discontinuous profile grinding, however, a considerable amount of time is consumed for indexing and over-travels. 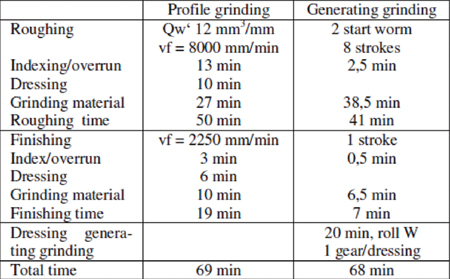 Table1, Table 2, Table 3 show comparisons of three different gears, illustrating the results in greater detail. 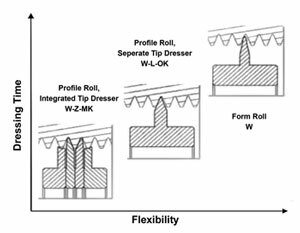 • If profile dressing rolls can be used. 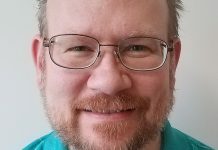 On one hand, generating grinding offers very interesting productivity potential, but on the other there is a clear need for further research and development. 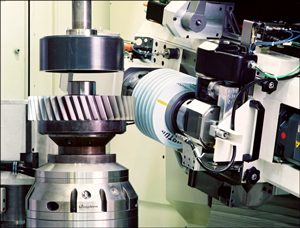 For decades profile grinding has been utilized for large module gears and today represents a fully controlled technology. 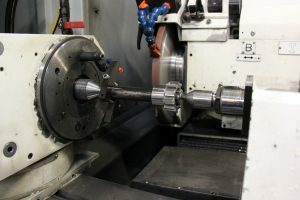 It has also been a science: The user inputs the gear and process parameters, grinds a pilot (or test) tooth gap, measures the tooth inside the machine (making any necessary corrections), and completes the grinding process. This technology is ideal for single job production. The process stability within the series is another factor to be taken into account with generating grinding. Dressing the grinding worm changes its diameter. If the speed of the grinding worm remains constant, the surface speed changes. Leaving the surface speed constant results in a change of the speed of the grinding worm and gear. 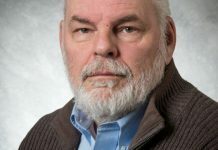 The consequence is that the process parameters must be readjusted. Profile grinding is a quasi-static process. As for the fixtures, a simple design as shown in Figure 17 will do. Such a fixture is unsuitable for generating grinding. The high process dynamics demand very stiff and, in most cases, custom design fixtures. 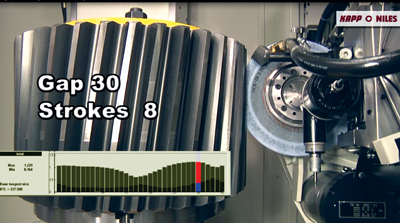 For profile grinding technology, great progress has been made in recent years in terms of productivity. 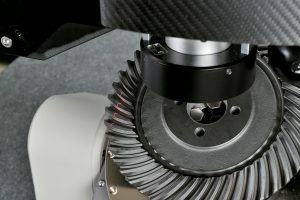 The machining times can be cut to half thanks to novel grinding tools, new machines featuring latest drive technology, and intelligent software. The stock removal rate with roughing can clearly be increased with fast feed-rate grinding. The nonproductive auxiliary times—such as air grinding, for example—have been considerably reduced. 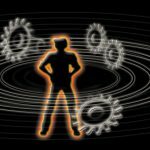 A lot of attention has been paid to process and auxiliary times, but there is still much potential left to explore. Complete machining is another interesting topic. 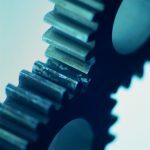 For certain types of gears, both the quality and economy can be improved. 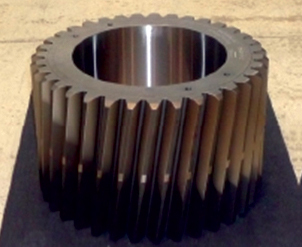 As for machining of tooth flanks, bore, and face, there are solutions for gear diameters from 600 up to 4,000 mm. Other process combinations are conceivable, such as OD or in-process grinding burn checks, for example. Continuous generating grinding has recently been introduced for large module gears. Step by step, this technology will gain ground. The productivity potential is enormous, but investments into process development and fixtures must be made. 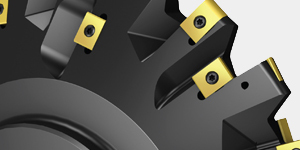 As for defined workpieces such as pinions, profile grinding will remain the most appropriate process. New machines covering these applications must be capable of both technologies: continuous generating grinding, and discontinuous profile grinding. 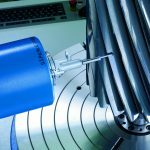 All of these developments will contribute to a decrease in the per-piece cost for precise hard machining. This is a remarkable contribution to the ever-increasing range of grinding applications geared to achieve lower noise, a longer lifetime, and an improved mass-to-performance ratio.